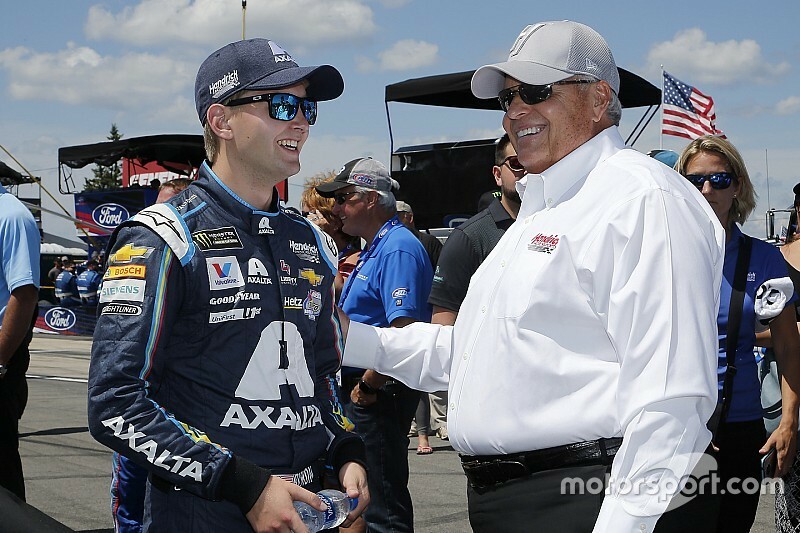 At 20 years old and less than a year of experience in the NASCAR Cup Series, the prospects of working with a seven-time series champion crew chief might seem a bit intimidating for William Byron. 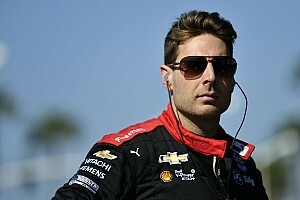 Byron, however, believes Chad Knaus’ style and work ethic will be good matches and provide him the guidance he needs to succeed on the Cup series level. 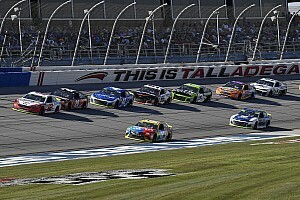 Hendrick Motorsports announced Thursday that Knaus and driver Jimmie Johnson would end their 17-year relationship working together at the end of this season. As part of the changes, Knaus will take over the reins of Byron’s No. 24 team. “This year, I’ve learned a lot, there’s been a lot of things that I’ve had to go through and experience,” Byron said. “It’s a huge honor and blessing that I get that chance to work with somebody like that. “It makes me look forward to it. I feel like I do well in that environment and it’s going to push me to do better,” he said. “That’s what I need and I feel like going into my second year, I’ve learned the ropes of the Cup Series and I can go out and our goal is to win. Byron is currently 22nd in the series standings and has three top-10 finishes in 30 starts this season. 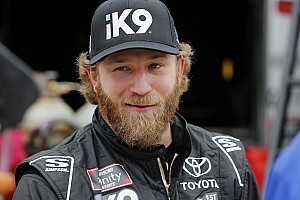 He is a four-time race winner and former champion in the Xfinity Series (2017) and a seven-time race winner in the Camping World Truck Series. Knaus said the opportunity to work with Byron puts him in a similar situation as to when he started off with Johnson nearly two decades ago. “This kid has got a boat load of talent,” Knaus said of Byron. 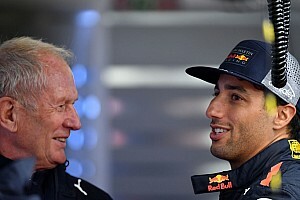 “So, for me to get the opportunity to work with him is just like getting the opportunity to work with Jimmie back then. That excitement level is very, very similar. “Now, it’s a little different right because back then we didn’t have anything. We hadn’t won a race, we hadn’t done much of anything. I’m very fortunate that I’ve won some races. He has already won a championship in the Xfinity Series and the kid is 20 years old.